The premiere heli skiing operation in the Chugach mountains of Alaska. 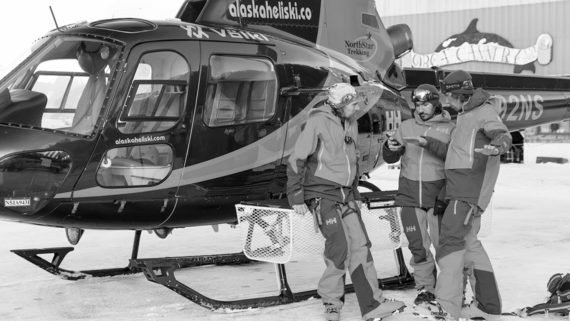 Over 20 years in the Chugach – family owned and operated. 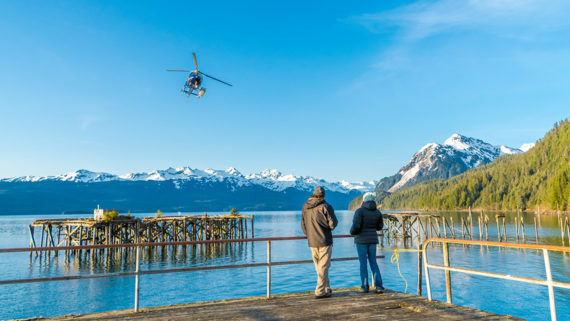 The only heli operation in Alaska with three helicopters. More skiing and less waiting. Be sure to visit our Videos page to watch our featured segments. Worried about the weather? 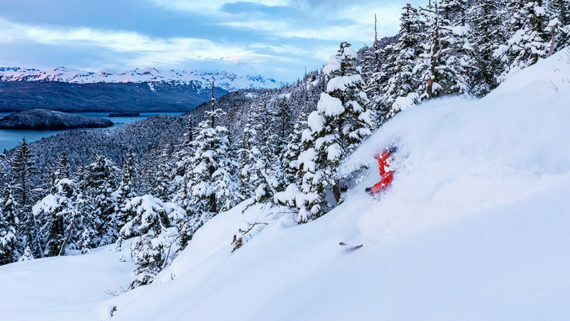 We have options for down day skiing and riding with lift access on Mt. Eyak and great backcountry out the back door. Our guides are the best in the business. 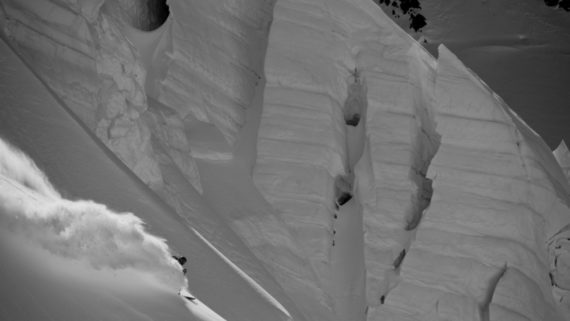 Our return clientele come back to spend time with the PNH family just as much as to ride the goods.